Another Old Moor outing in the vain hope of finding some Dragonflies in the Autumn sun, but the first call was to be to the Field Pool hide where a Grey Phalarope had been seen for the last few days. Today it was rather distant and in the sun so it was pointless taking any photos but could be clearly seen size, shape and behaviour clearly giving this delightful bird away. 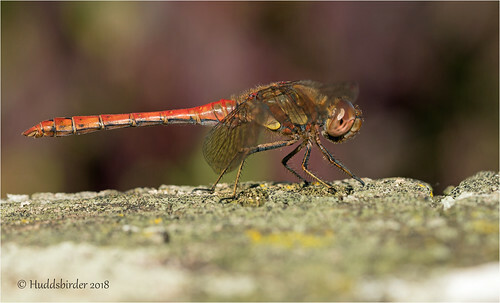 On then to try to find some dragonflies, didn’t take me long as i approached the wader scrape hide with a single Common Darter on the path way, here I stopped for a while taking my time over the photos and as it tried landing on my hair a few times and landing on the pathway. 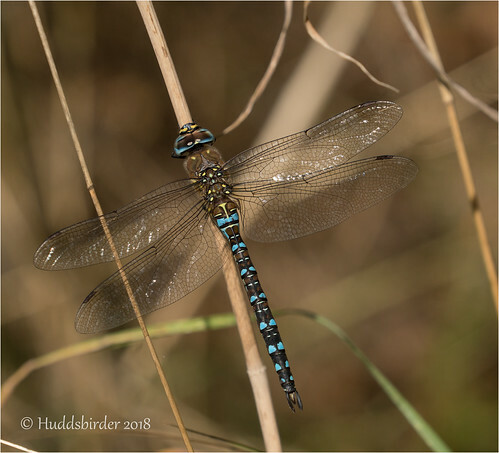 We were soon joined by a Migrant Hawker which the Common Darter avoided gracefully, and then the Hawker settled nearby, again a wonderful photo opportunity, a great start.